The Eureka-Humboldt Visitors Bureau is a nonprofit, mutual-benefit corporation that is guided by a 21-member board of directors. Our mission is to help build a bigger and better tourism economy in Humboldt County. The bureau is funded primarily by the City of Eureka and the County of Humboldt through transient occupancy tax revenues. We are also a membership organization representing several hundred businesses in the tourism & hospitality industry. 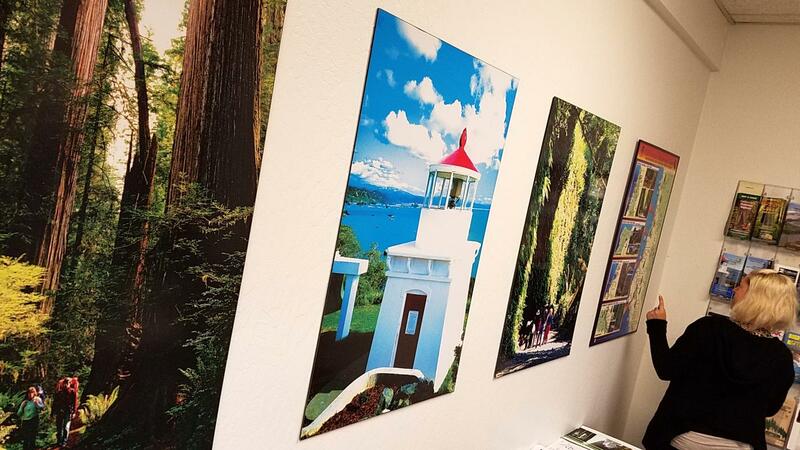 The bureau is, above all else, a marketing agency that uses the full range of channels, tools and strategies to keep Humboldt County “top of mind” with potential visitors. We collaborate closely with our members and partners to plan and execute advertising, social media, digital platforms, publicity, travel trade, direct to consumer and other marketing programs. 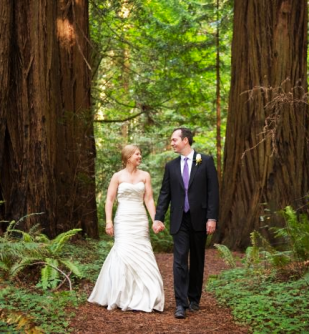 Michelle Cartledge- Humboldt Cider Co.
Gregg Foster—Redwood Region Economic Development Corp.